At Cornerstone, we believe that enrichment should last all summer long! With this in mind, we created programming aimed to reduce the effects of “summer slide.” Summer slide is the tendency for students to lose some academic gains made during the school year during the summer. 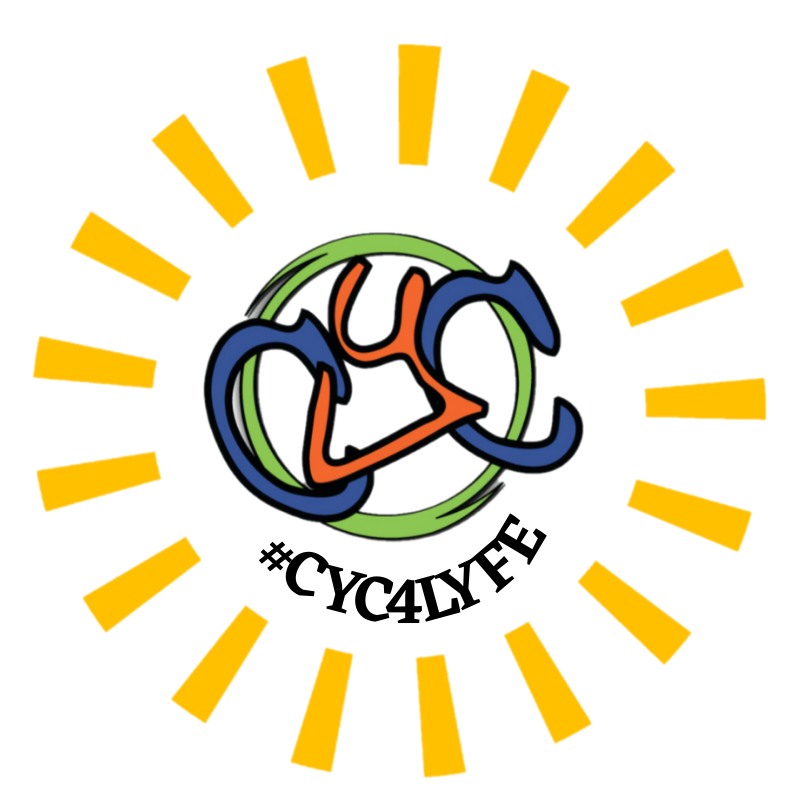 #CYC4LYFE focuses on students enjoying a healthy & active summer. This year, there will be themed focuses each week. This program is offered during weeks when there is no camp starting June 4th and ending August 1st, with a break during the 1st week of July. Come join in a fun week of building awareness of others, leading by example and giving authentically to your community! Servant leadership can be implemented in all areas of life, & we help you build the skills you need to be a world changer! We will be traveling throughout Allen County to serve, and will also have an overnight on Thursday night at the Youth Center. In partnership with Fort Wayne Youtheatre along with local artists and musicians, this week will bring opportunity for youth to have hands-on exploration of different art mediums, theater both on and back stage, and music. The week will culminate in an art exhibit of student masterpieces and performances from drama groups and musicians at the annual event July 11th. Families of students will receive 2 free tickets to the event. Did you ever want to create amazing food? How about host a party for over 100 people? Work with a chef and his team to learn about food preparation, plating, and presentation. The week also includes server training, hosting skills, flower decorating and basic restaurant and event management. The week culminates in a gourmet dinner prepared and served on Thursday evening as part of an annual fundraiser for Cornerstone Youth Center. Parents of youth attending camp will receive 2 free tickets to the event. This week long experience will explore and develop the skills you will need in your future for school, work or life in general! If you want to be successful and independent one day, you need to make sure that you have the skills to be considered for higher education opportunities and employment. These skills involve communication, ability to complete a job application or resume’, interview for a job or school, and have the ability to navigate your social life with confidence. Jump in, and build your adulting skills so you are ready to take on the world!